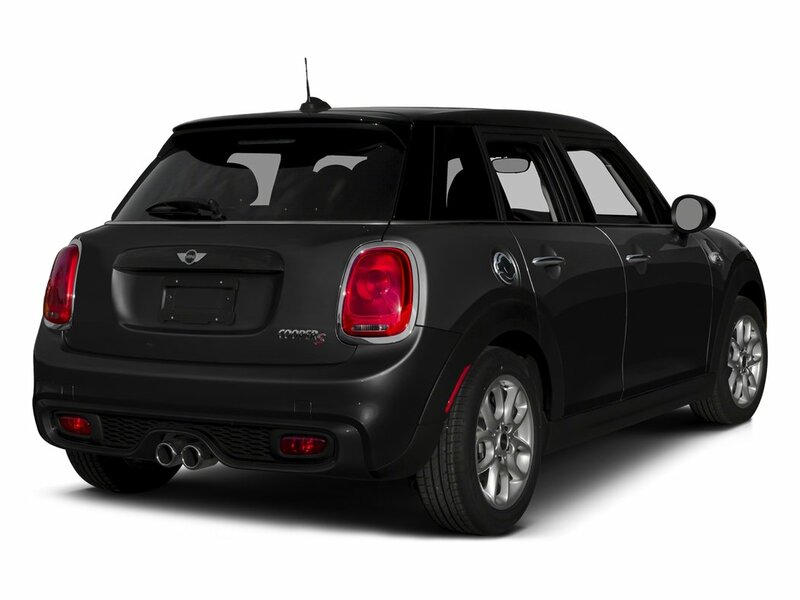 The turbocharged icon, with more handles to love. 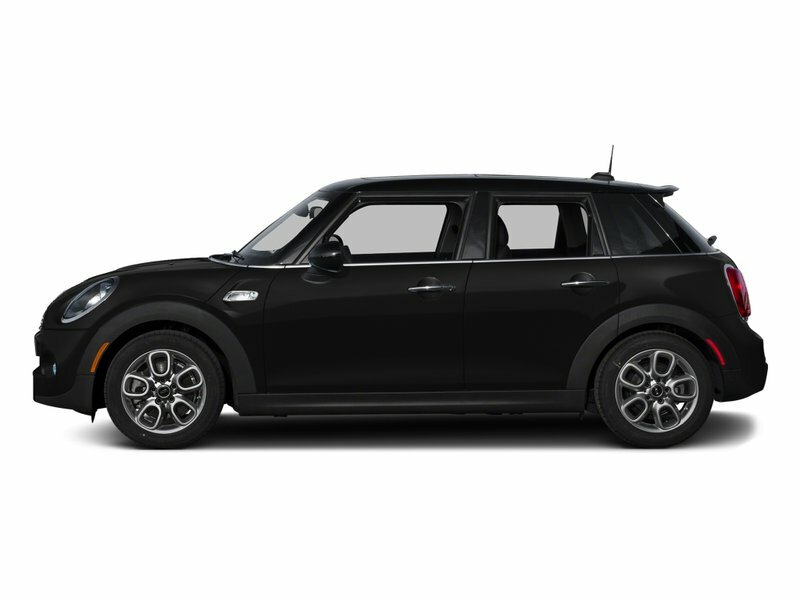 The MINI 5 Door is finely-tuned to deliver incredibly nimble handling, and comes equipped with two more doors, extra room for friends, and up to 941L of boot space for cargo. 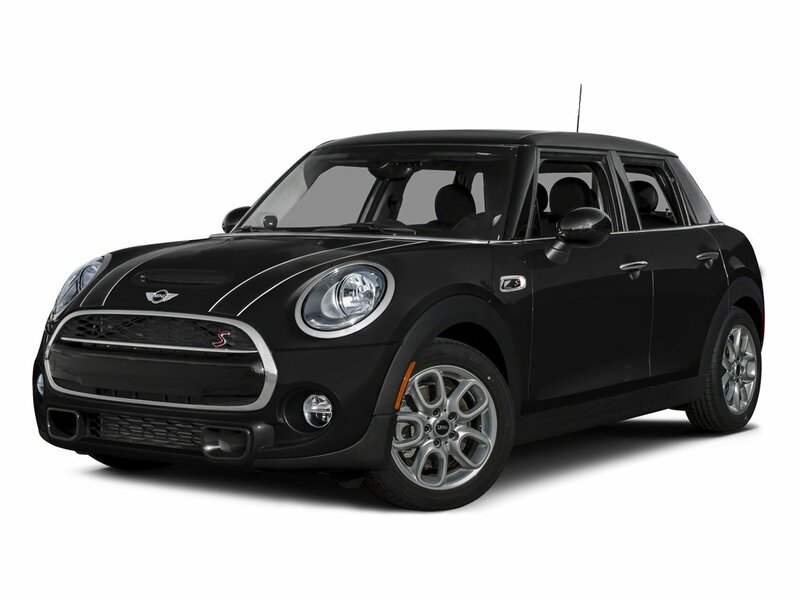 And with a powerful Twin Power Turbo engine under the bonnet, the MINI 5 door serves up the ideal mix of motoring fun and driving function.